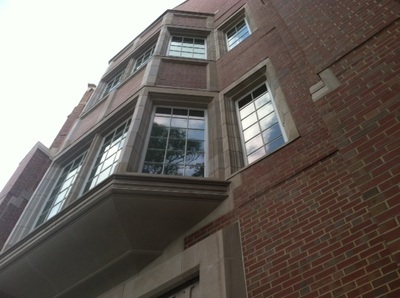 This massive project combined a steel and block structural system with a brick and real limestone exterior façade. 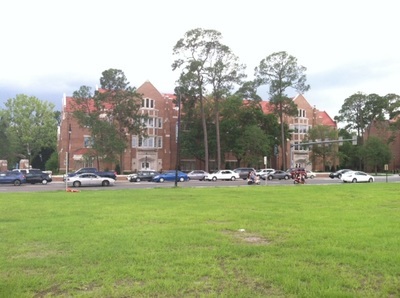 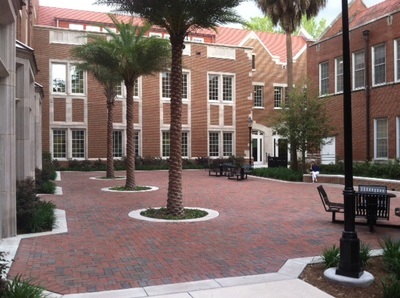 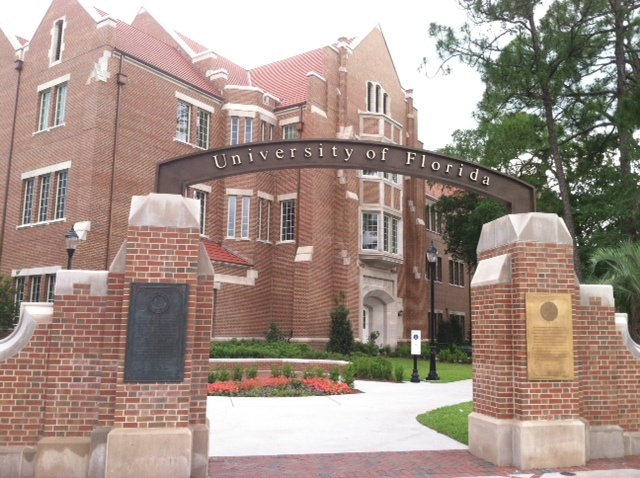 This project, located on the corner of NW 13th Street and University Avenue provides the gateway and signature project for the University of Florida as evidenced by the special entrance gate located on the SW corner. 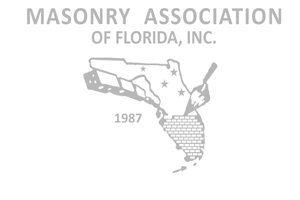 This project took UF back to one of its original materials, limestone. 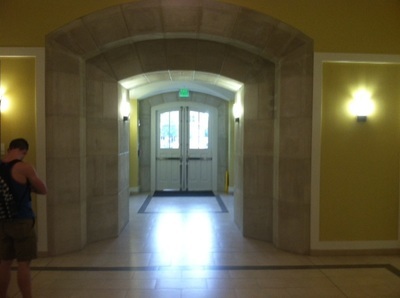 Over the years architects have substituted concrete or precast in an attempt to mimic the original limestone featured gothic architecture, but somehow it always fell a little shy of the mark. This combination of brick and limestone, custom crafted with some very intricate details hails to an earlier era when this combination of materials was the norm on campus. 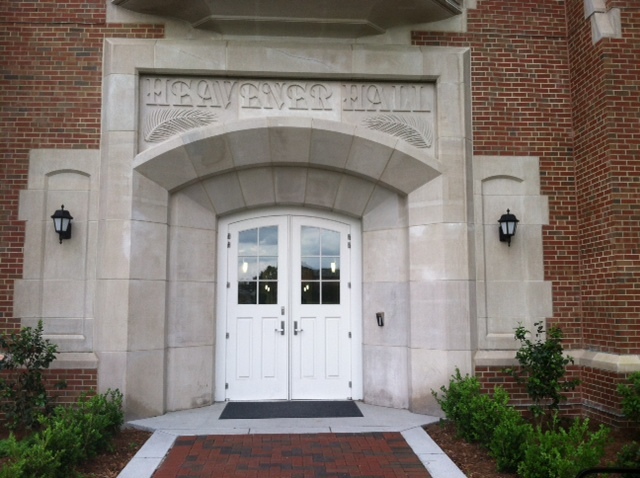 The University is proud to have the Heavener Business School as the signature building as students, faculty, and visitors approach campus, stating the importance and the grandeur of this institution.